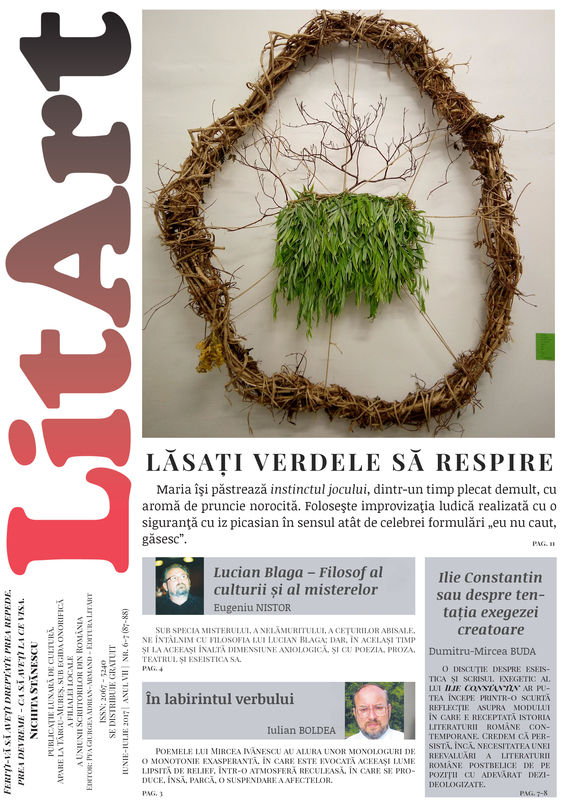 Posted on July 10, 2017 July 10, 2017 by Maria Stadnicka	This entry was posted in art, Cultural diversity, culture, literature, Maria Stadnicka, poetry, poetry book, poetry reading, project and tagged Adrian Armand Giurgea, Bucharest, Georgiana Calinescu Barber, Gloucestershire, iasi, LitArt Tg. 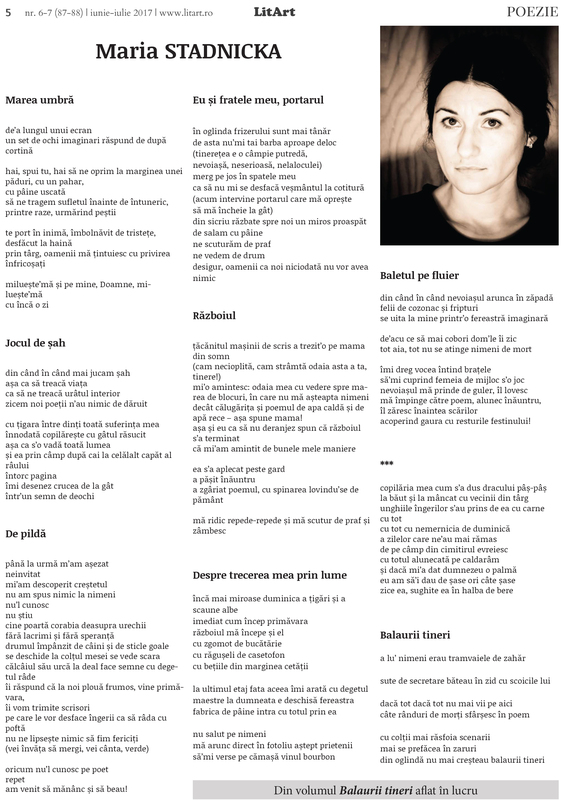 Mures, London, Maria Stadnicka, poetry, poezie, Romania, Romanian poetry, Stroud, Tg. Mures. Bookmark the permalink.